April will be a busy month for DMTD. We are at Road Atlanta April 9-10 and 23-24, in between at VIR April 17-18. The April 17-18 event at VIR is sold out both options. 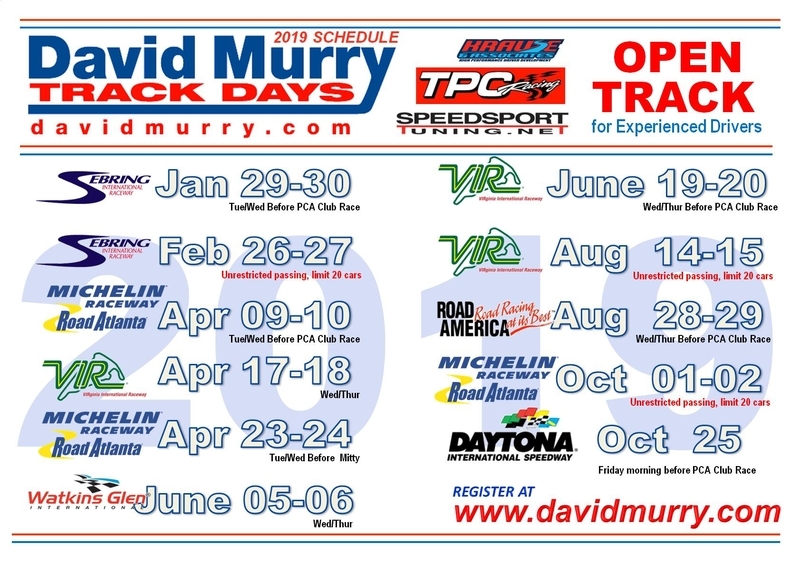 We still have limited space in our Road Atlanta event next week and room at our April 23-24 Road Atlanta event. Hope you can join us at Road Atlanta.